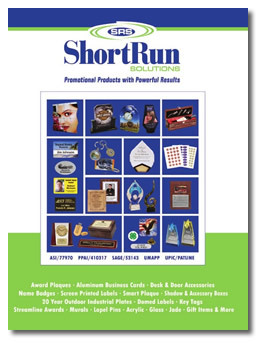 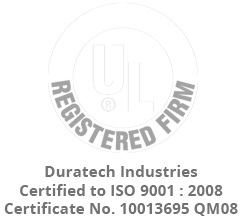 Award Plaques, Aluminum Business Cards, Desk & Door Accessories, Name Badges, Screen Printed Labels, Smart Plaque, Shadow & Accessory Boxes, 20 Year Outdoor Industrial Plates, Domed Labels, Key Tags, Streamline Awards, Murals, Lapel Pins, Acrylic, Glass, Jade, Gift Items and More. 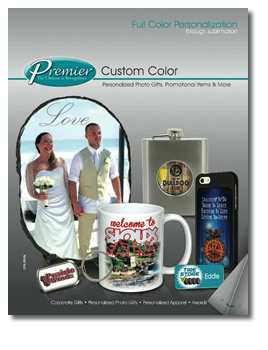 Personalized Photo Gifts, Promotional Items and More. 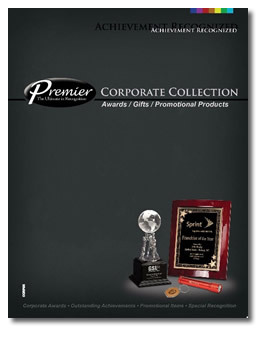 Full Color Personalization through sublimation.